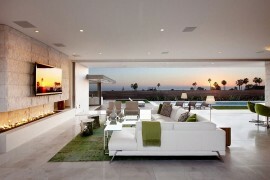 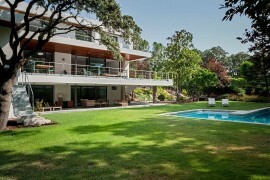 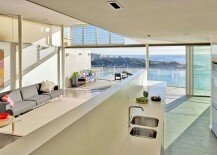 A home with an ocean view – that is something you would find on the wish list of many across the planet. 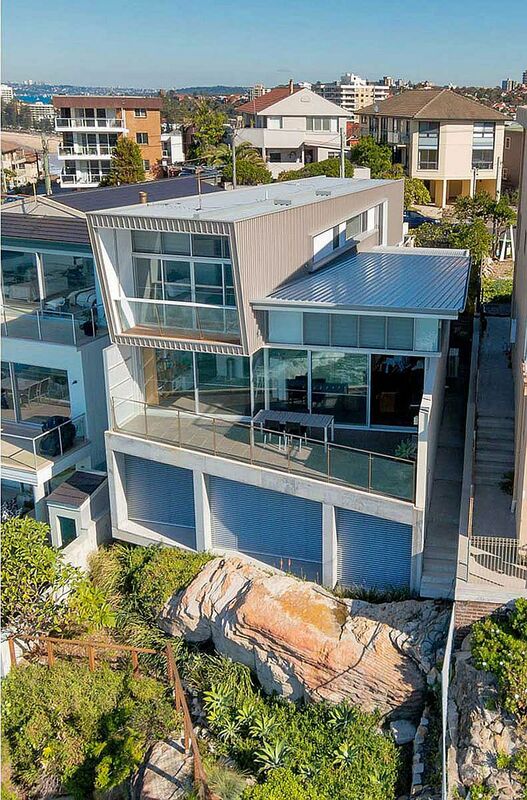 And sometimes in order to realize this dream, you might have to work with an awkward lot, a small cliff and a lack of expansive space. 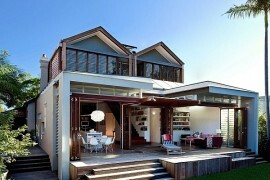 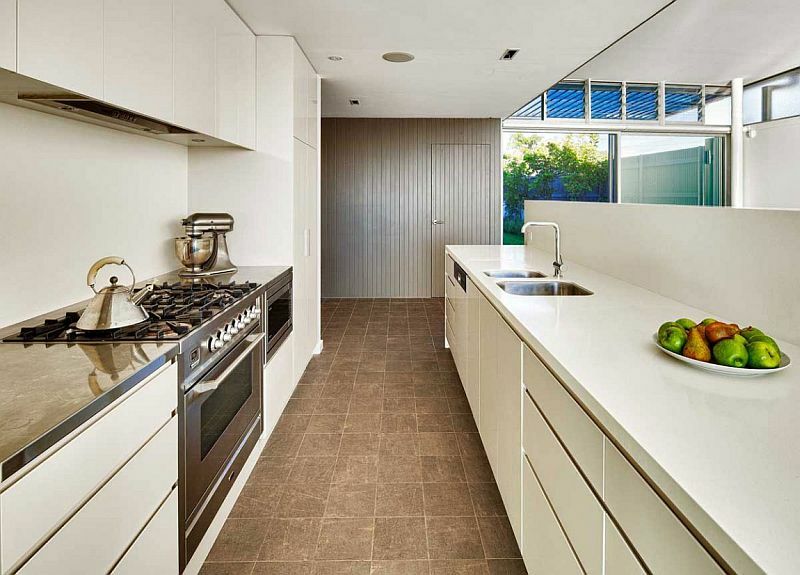 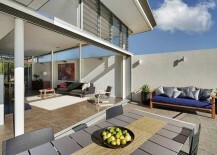 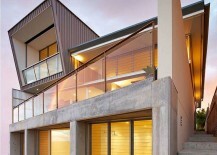 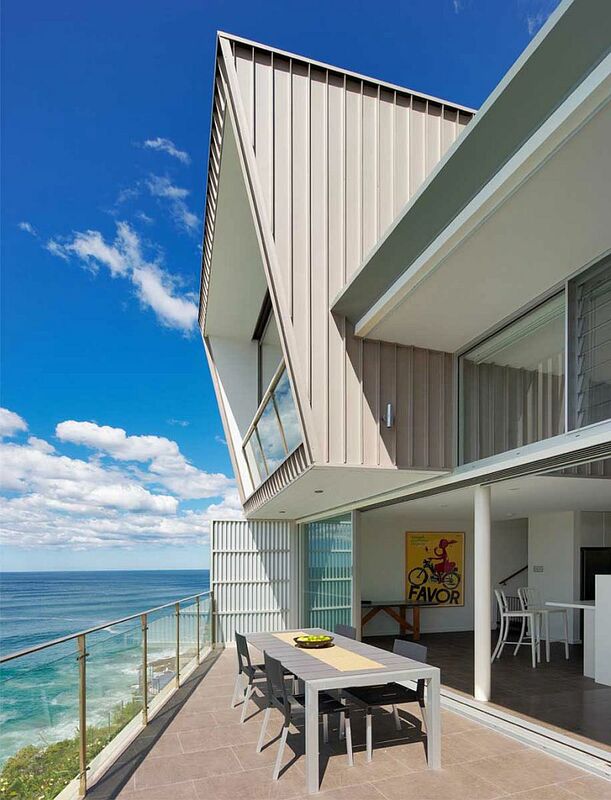 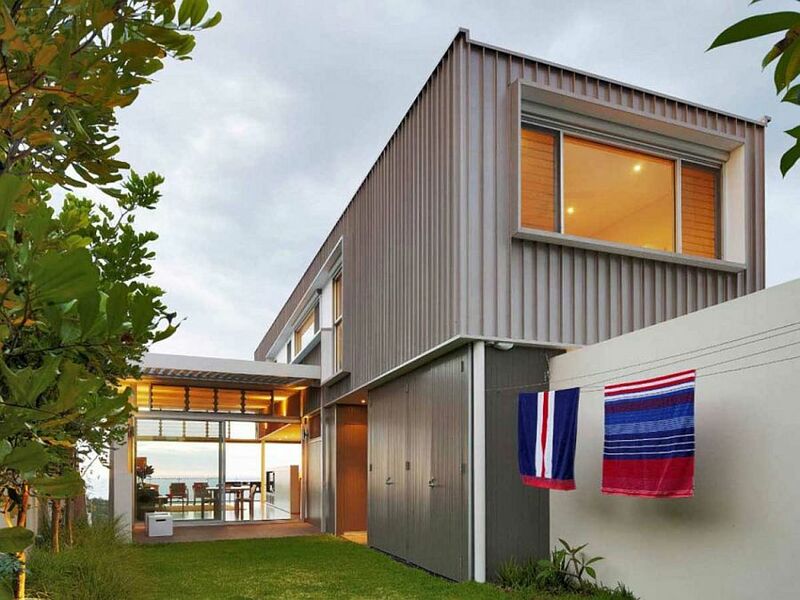 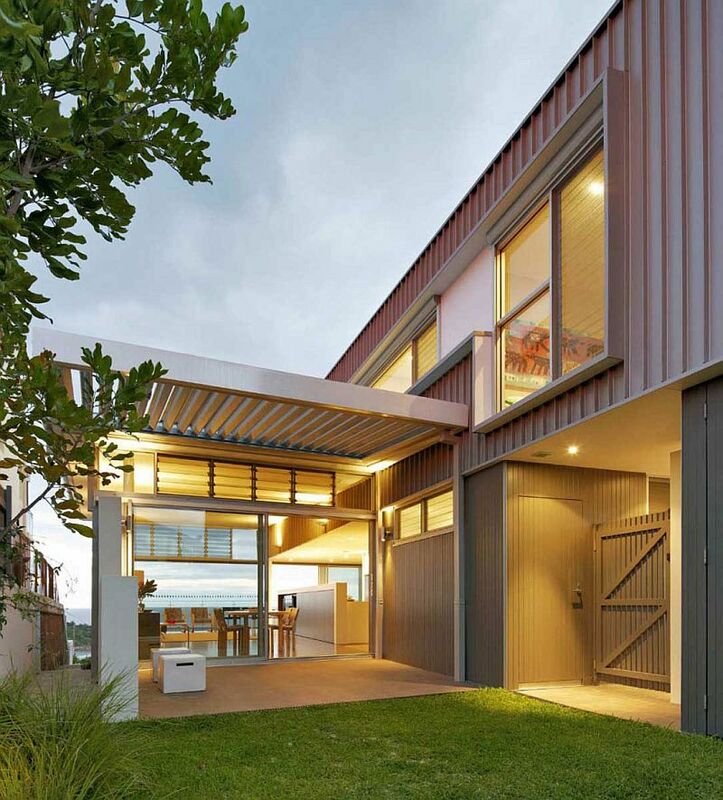 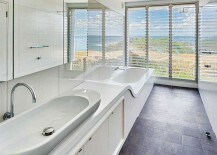 But all that is well worth the hassle if you end up with a home like Queenscliff Residence in Sydney, Australia! 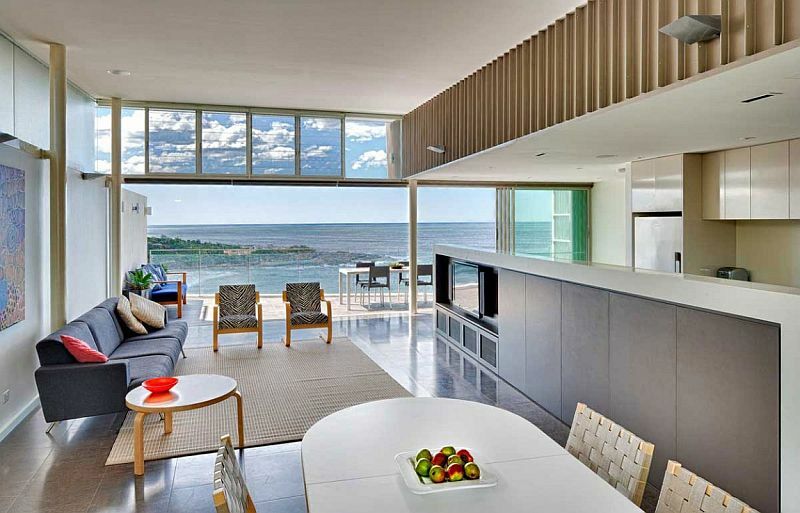 Designed by Utz Sanby Architects, the unique private house sits on the edge of a rocky cliff that is 100 meters above sea level. 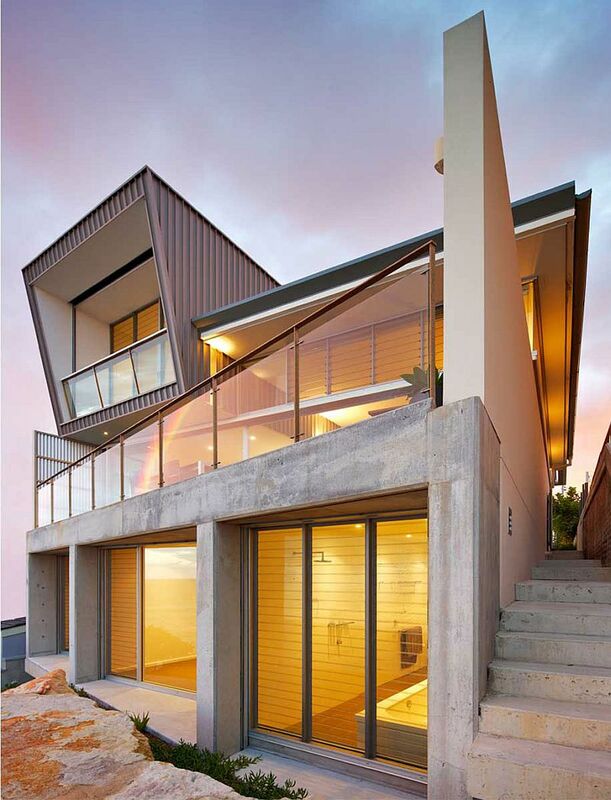 Adding to the architectural conundrum is the narrow lot where high neighboring buildings are all too close. 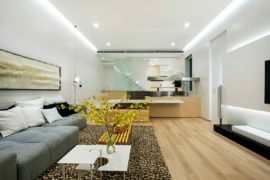 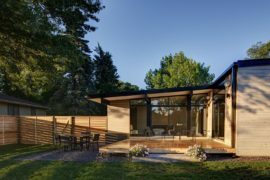 Yet the resultant home overcomes these hurdles with smart planning and precise execution, as every inch of space is utilized to the hilt. 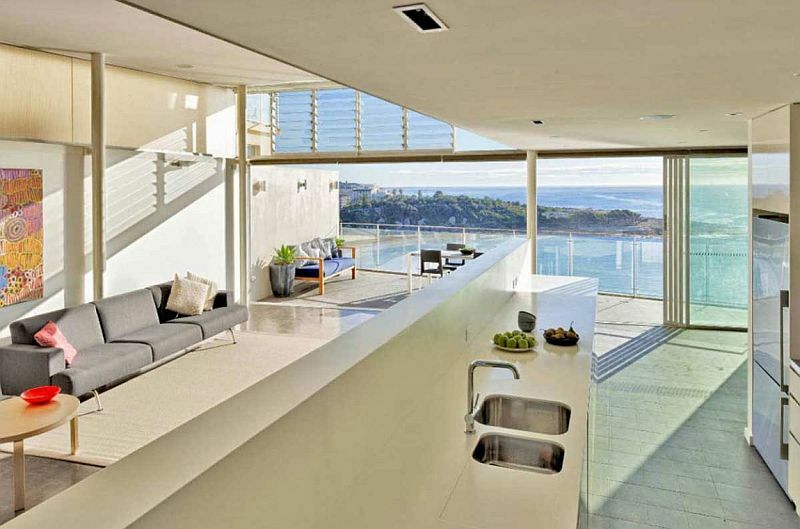 Structural walls and the orientation of the home bring ample privacy, even while opening it up completely toward the ocean views outside. 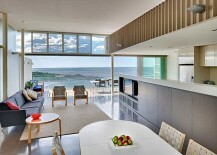 Waves and surf become a part of the interior as the airy living room with a kitchen and dining area flows into the balcony outside. A private yard garden adds to this spacious vibe as one finds a cheerful, beach-style interior where white is the dominant hue. 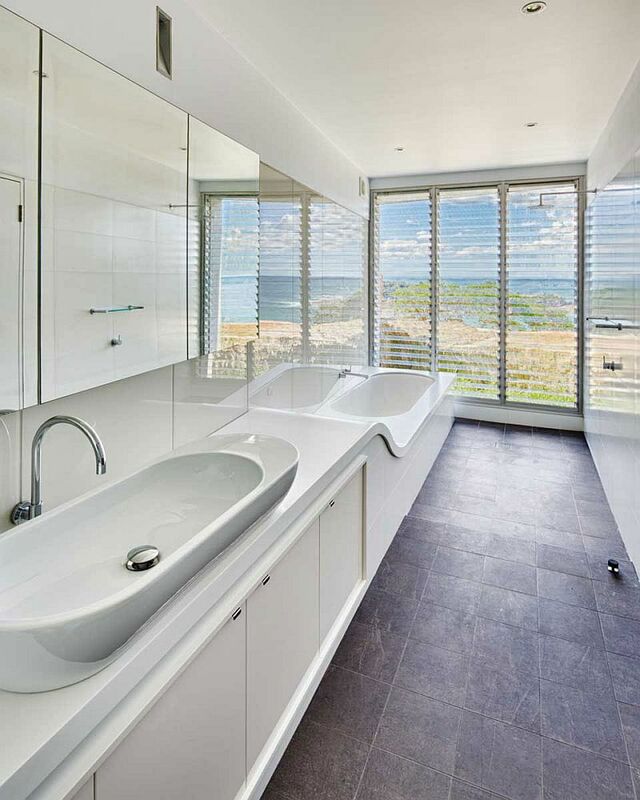 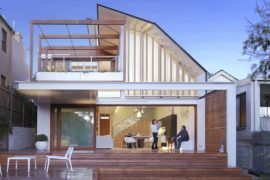 But the Queenscliff Residence offers much more that mere aesthetics, as dark floor tiles reduce the glare from the ocean and high louvres keep the interior cool in a natural fashion. 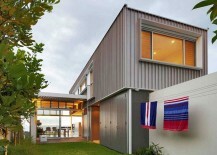 Rainwater tanks capable of holding 5000l of water provide the home with almost all of its water needs, while passive heating and cooling techniques cut down on energy consumption. 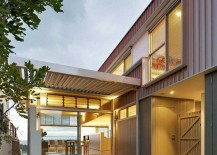 This not only makes life at this beachside home a lot easier but also adds to its sustainability quotient.